Create your unique gift with your photo. 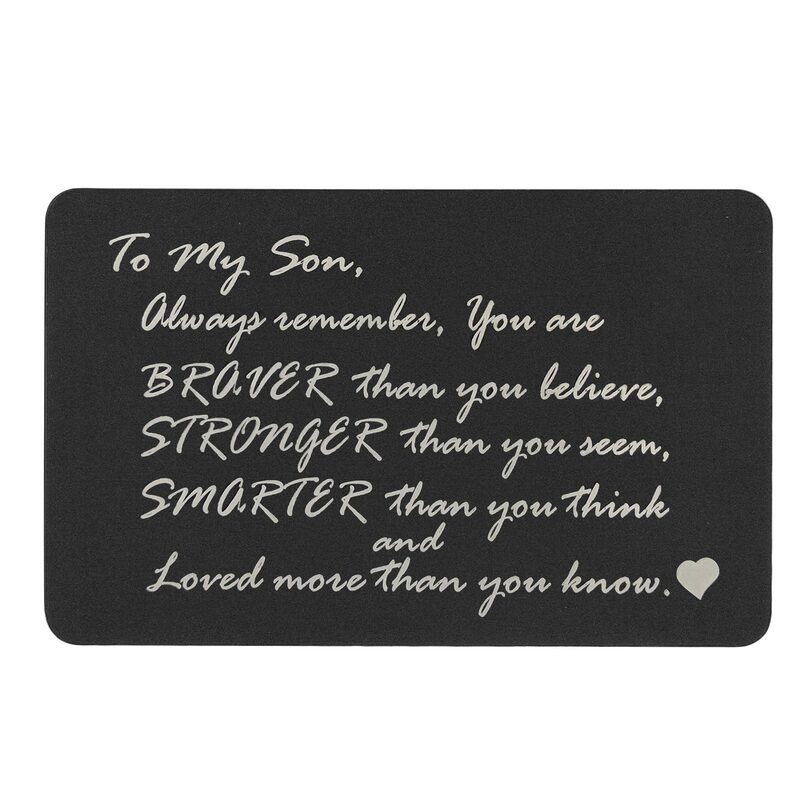 Perfect gift for your son for any occasions such as birthday, wedding, graduation, Christmas, thanksgiving, etc... with this cute wallet insert with mini love note! Stylish and Durable. 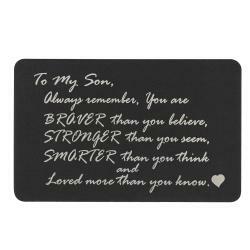 Made of anodized aluminum black. 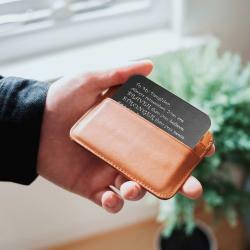 These wallet insert are made to last. We make use of high-powered lasers that vaporize the material. This process leaves you with an engraving that is very clear, permanent, and attractive on metal surface. 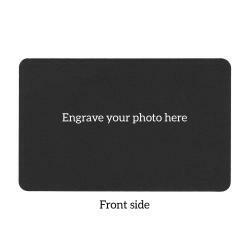 Photograph engraves as a black-and-white image on the back side. 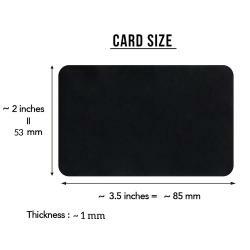 Wallet insert card size is approximately 53mm high x 85mm wide x 1mm thick. Please provide images with good quality and high resolution for the best result. Although a 500px x 500px resolution is acceptable, t we would recommend a picture with resolution at least 1000px x 1000px for an optimal result. Quality of the picture that is submitted to us will not be further enhanced. It will be just the quality of image you provided! We highly recommend to use an image with close-up subjects. We adhere to the intellectual property right law and will not reproduce or copy any images which you do not own. 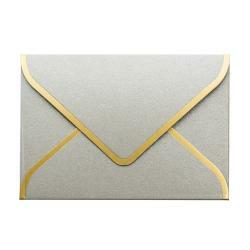 Please feel free to email our support if you have any questions before placing an order! Notify me of updates to this item.